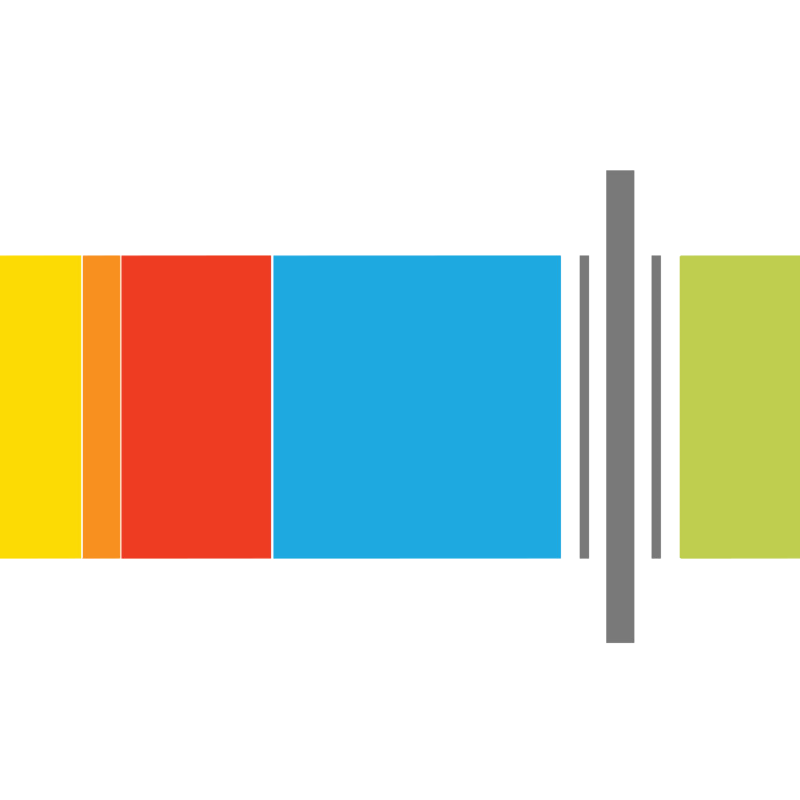 John Duggan joins the show to talk about the in and outs of being a cycling attorney in the Pacific Northwest. 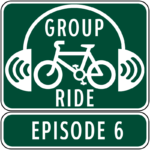 Then I unveil the new Group Ride Podcast tip line, followed by some local news and finishing things off with great events coming up in the next few weeks. You’ve seen his logo and water bottles all over Western Washington for years. Now you get to know how John got involved in cycling law as well as his riding experience and teams.